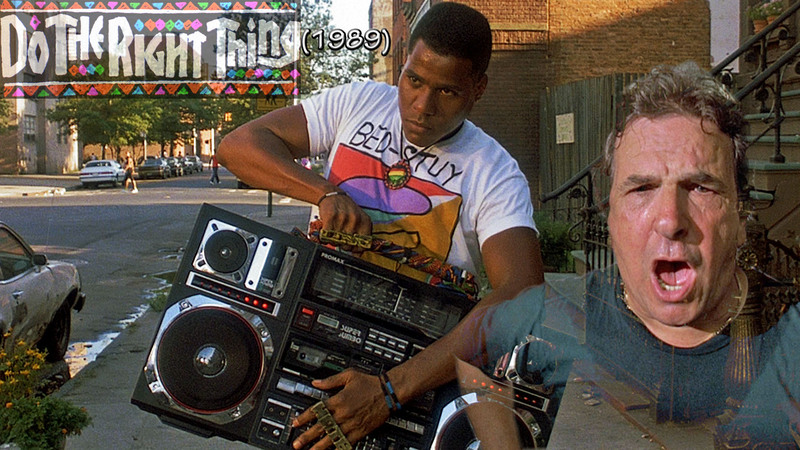 Do The Right Thing 1989. . HD Wallpaper and background images in the Film club tagged: pizza. This Film wallpaper contains piatto, piattaforma girevole, ghetto blaster, and boom box.